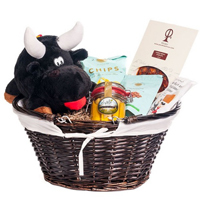 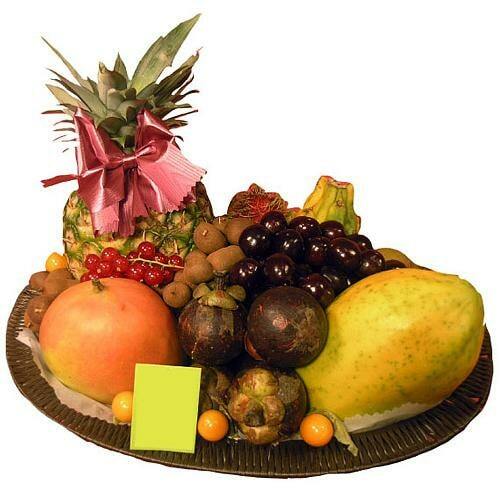 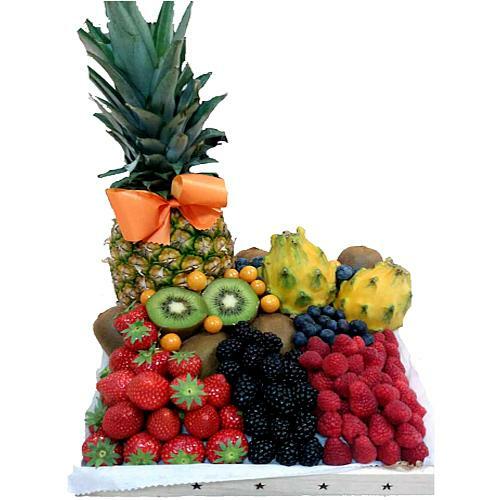 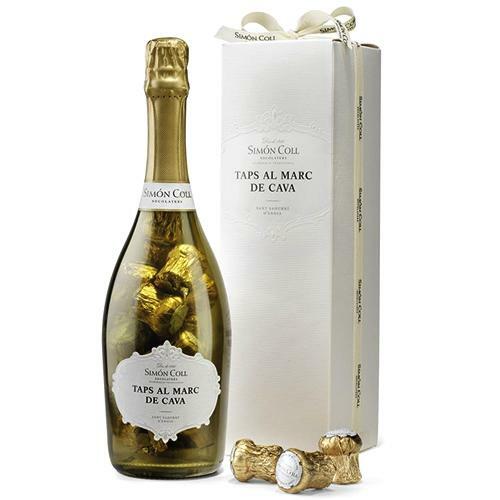 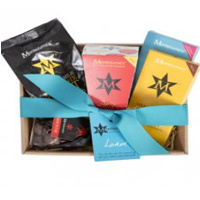 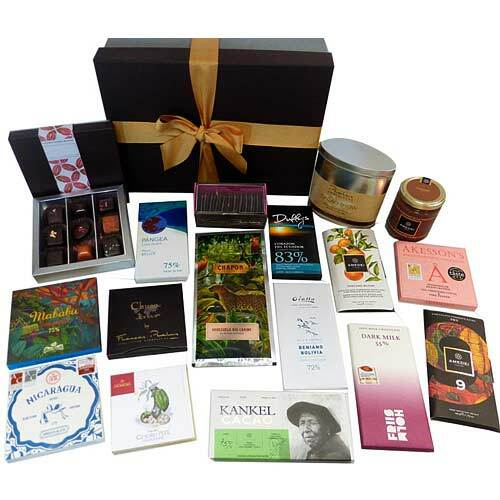 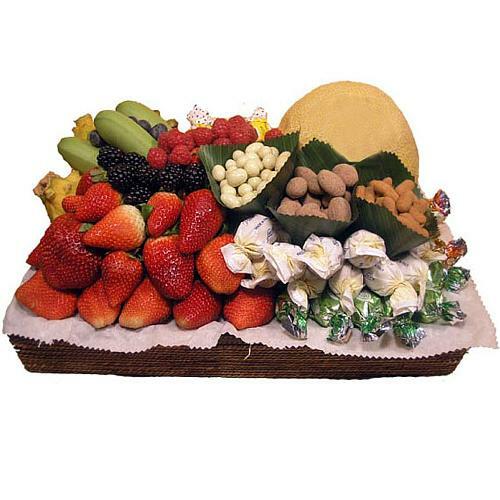 Remarkable Chocoholics Holiday Gift Hamper.. 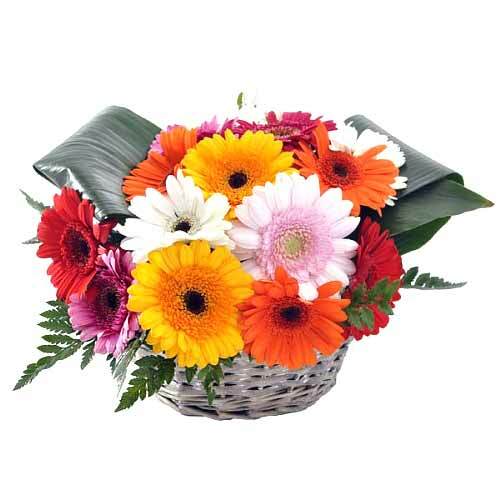 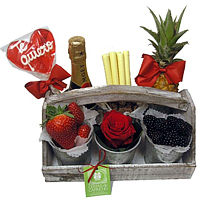 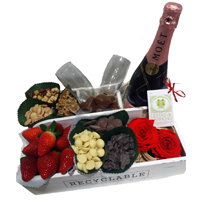 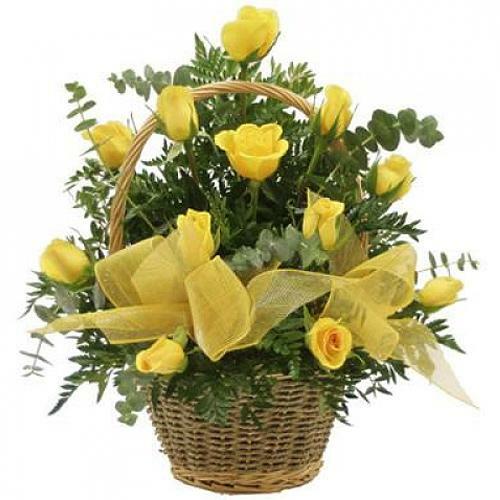 Selective Gourmet Gift Hamper for V-Day..
Classic Basket of 25 Colorful Roses..
V-Day Passionate Red Roses Basket.. 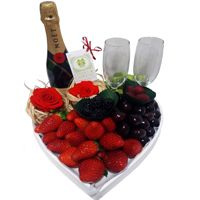 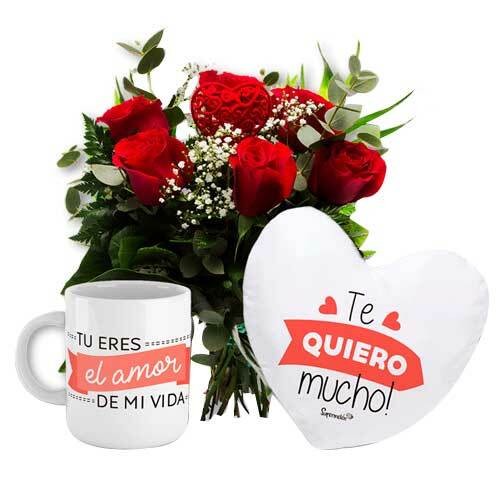 Romantic Gift of I Love You Heart Toy with Red Roses Arrangement..
Ambrosial Combo of Wine, Teddy N Chocolates for Romantic Valentine..
Luxurious Happy Moment Gift and Bouquet Set..
Joyful Basket of Multi-Colored Gerberas.. 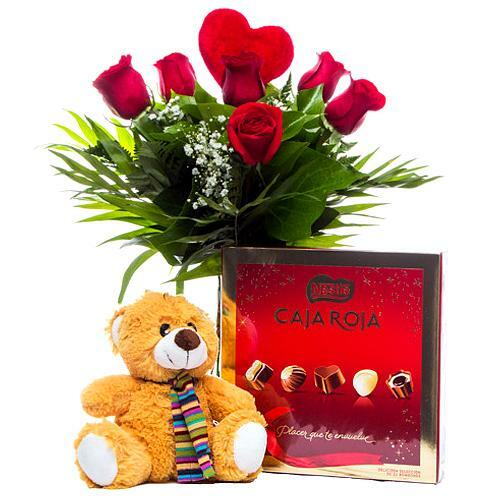 Fashionable V-Day Surprise Gift Combo.. 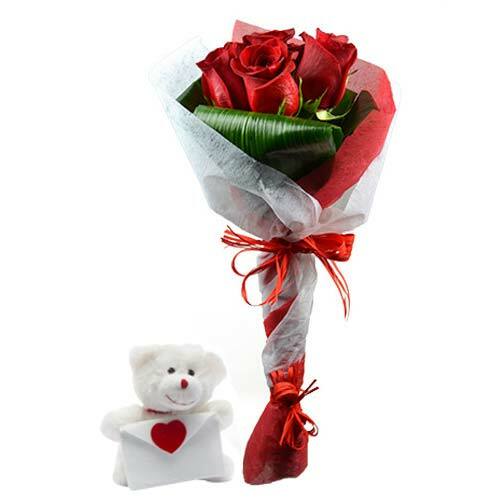 Irresistible Festive Assortment Gift Pack..
Heavenly Red Roses Bouquet with Other Assortments..
Ambrosial Chocolate Heaven Gift Set..
Sophisticated Bouquet of Reddish Love..
Tasteful V-Day Delicacy Gift Basket.. 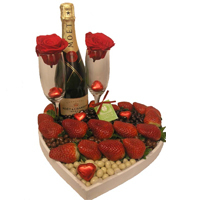 Exquisite Hamper Combo of Stuffed Heart N Chocolates.. 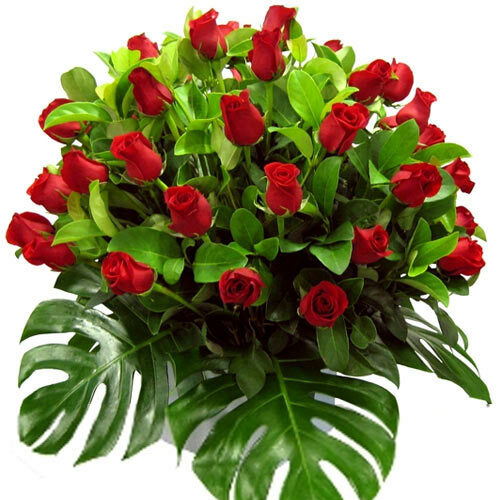 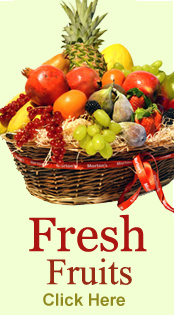 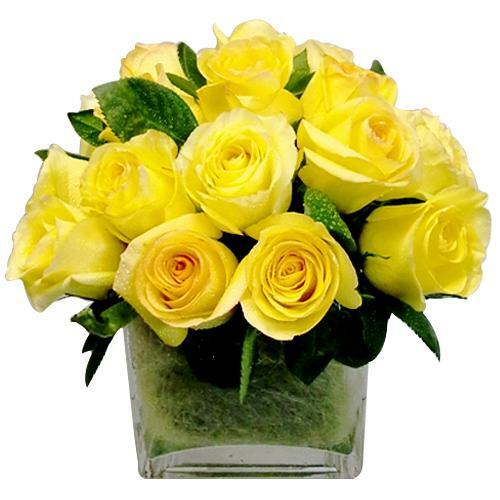 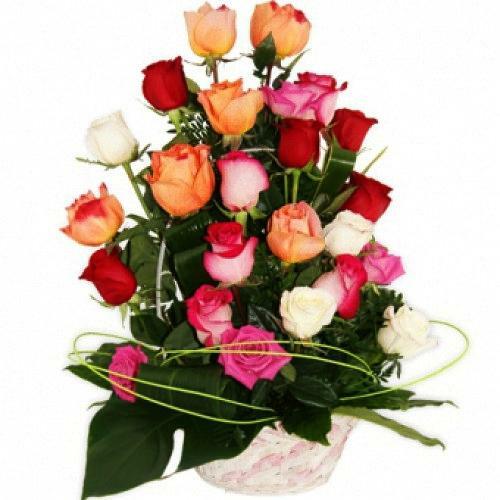 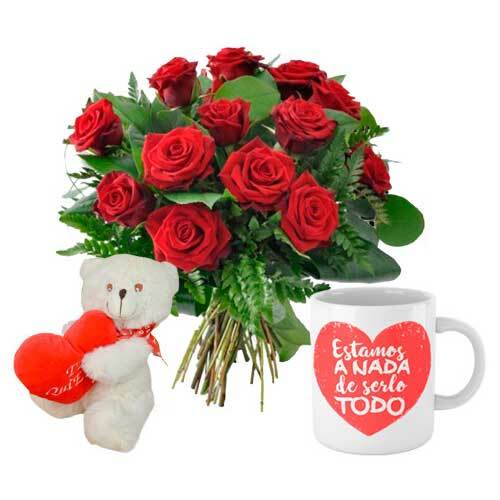 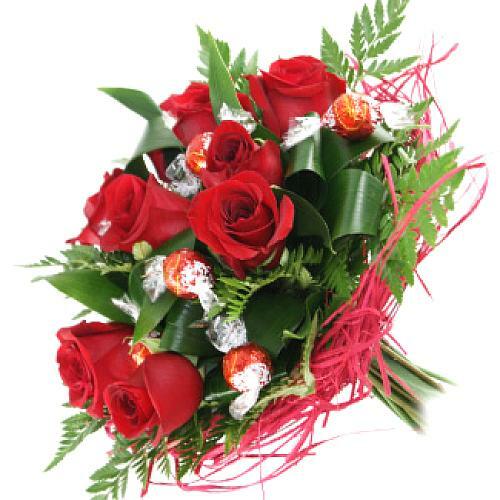 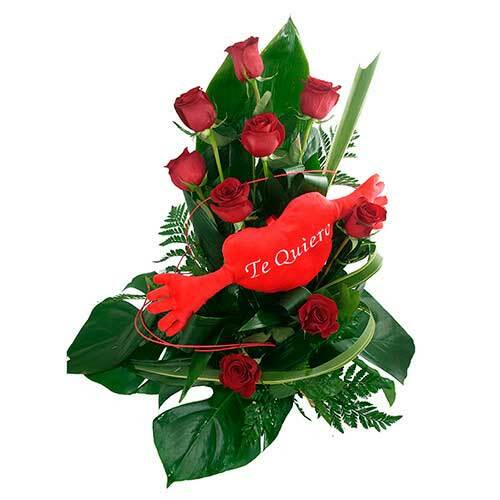 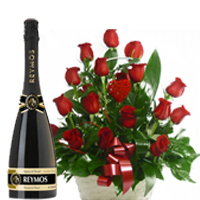 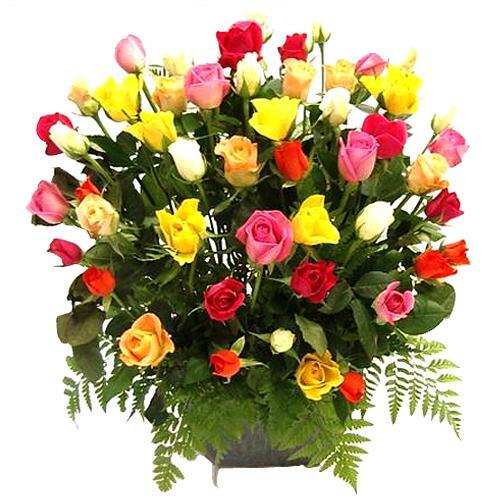 Memorable Moment Amazing Gourmet Hamper for V-day..
Fragrant Red Roses Bouquet for V-Day.. 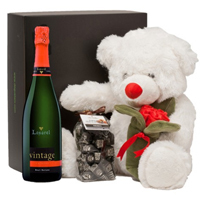 Triple V-day Selection Wine, Chocolates N Teddy Combo..
Special Blooming Love Bouquet of Red Roses with Lindt Chocolates..